Bangor, ME – Experiencing any acid reflux, heartburns, or mouth ulcers? You may be suffering from Celiac Disease, a case where a person cannot digest or is allergic to gluten (the husk around a grain of wheat). According to Joe Harkins, a physician’s assistant at Northern Light Gastroenterology, other symptoms include bloating, diarrhea, headaches, damage to dental enamel, and joint pain. 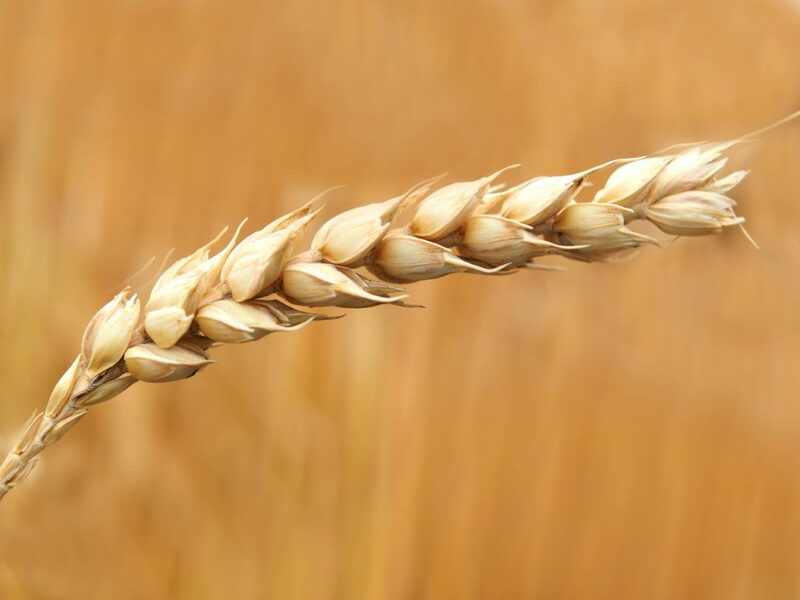 Through extensive research and studies, Celiac Disease can be traced back to the time of hunters and gatherers. Their diet consisted of fruits, vegetables, nuts, and occasionally meat. However, they eventually learned how to harvest their own crops and plants for food. These food antigens, foreign substances that can hurt the immune systems in our bodies, had different effects on the people living during this time period. If someone in your family has this condition, you’re at a greater risk because this disease is influenced by genetics. It gets passed on from one generation to another. People should see a doctor when they experience diarrhea or digestive discomfort that persists more than two weeks. Trying a gluten-free diet before being tested for Celiac is not recommended because it can change the lab results. The doctor may consider having the patient undergo an endoscopy to test for Celiac. To prepare for this procedure, patients are required to stop drinking clear liquids eight hours before the endoscopy. They cannot eat within 24 hours of their procedure as well. Doctors use a camera, biopsy, and tTG antibody blood test for Celiac diagnosis. The camera can detect any major issues with a person’s stomach lining. If the stomach can’t absorb gluten, inflammation occurs. A biopsy looks at the stomach and small intestines, searching for white blood cells, which means that the body is fighting against something like gluten. The tTG antibody blood test can determine if a person’s immune system is affected by gluten consumption. Haskins suggests that people get treated for Celiac Disease when they experience those symptoms mentioned earlier. Those who are diagnosed with Celiac are recommended to follow a strict gluten-free diet. Cereals, breads, pizza crust, beer, and basically anything that contains wheat is out of the equation. Fortunately, there are options out there for people. Companies like Utz sell their own gluten-free muffins, breads, cupcakes, pizzas, etc. Other businesses are starting to follow suit as Celiac awareness grows in the U.S. Even food-chain restaurants are starting to create their own “gluten-friendly” menu. Pizza Hut offers gluten-free pizzas for customers with Celiac Disease. Haskins says it’s important to look at nutritional labels before making a purchase. It’s simple to find food that’s gluten free, but it’s harder to change one’s diet. However, the more you research, the more you can educate yourself to combat Celiac Disease.